The MarshGuard has been designed for and used by mechainics and racers on the World Cup circuit. The MarshGuard stops mud flying through the gap between the lower crowns and wheel on suspension forks. It also protects fork stantions and seals helping to extend fork service intervals. 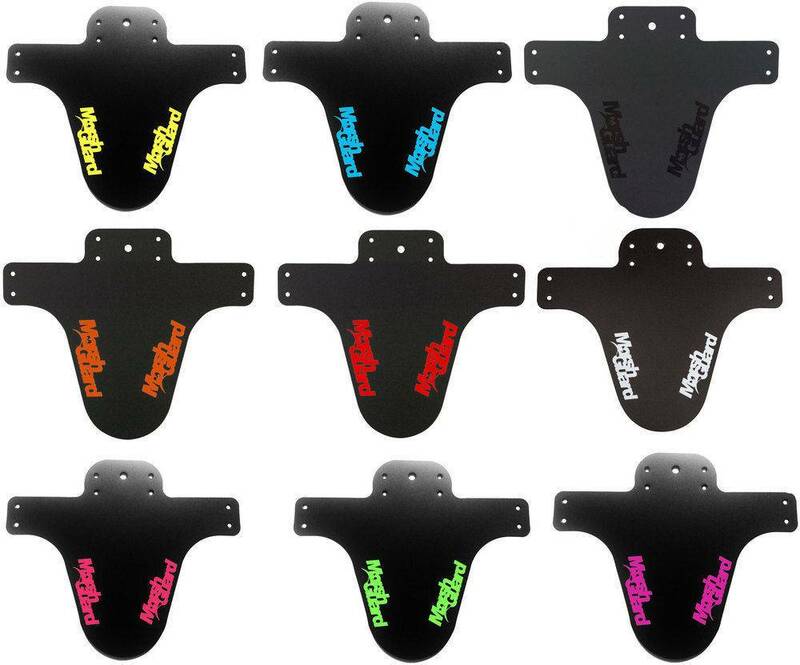 The MarshGuard has had more race wins than any other mudguard.